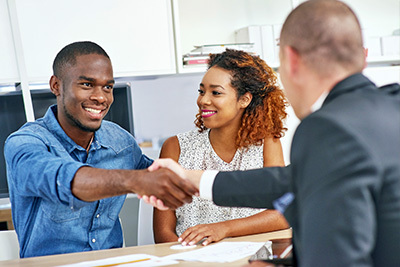 Whether your goal for investing is to pursue wealth, protect your family, or preserve your assets, we can help take some of the mystery out of preparing for your financial future. 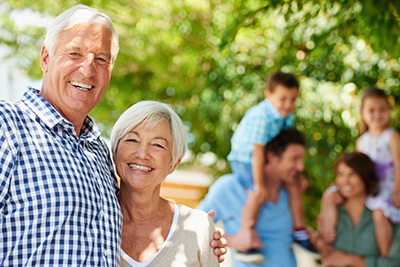 Whether you're just starting to plan for retirement, well on your way to retiring or are already retired, our advisors will help you navigate through the process. Saving for retirement? Planning to buy a new home? Investing for your family’s future? 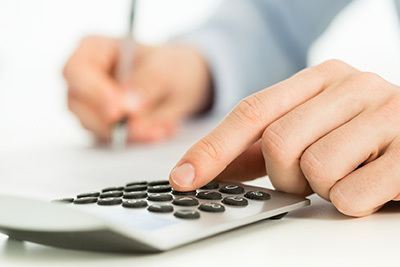 Our financial calculators can assist you in making informed decisions to pursue your financial goals.